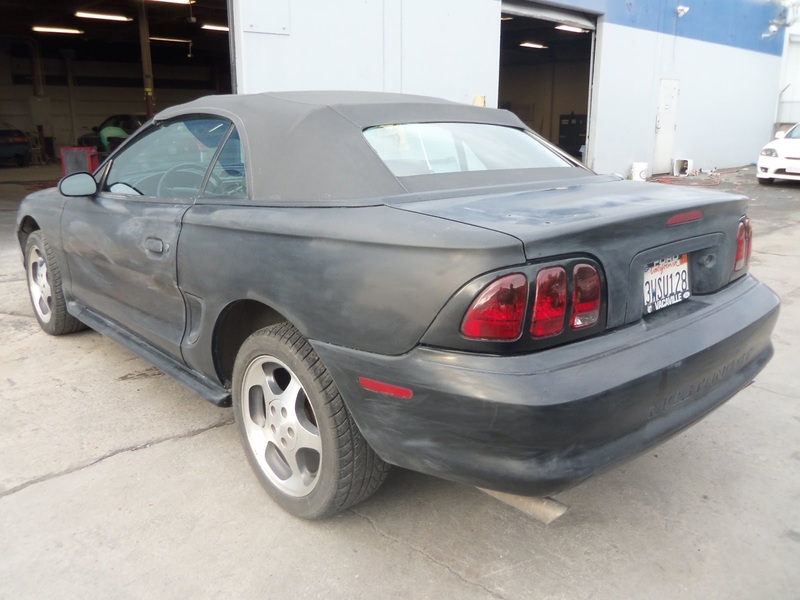 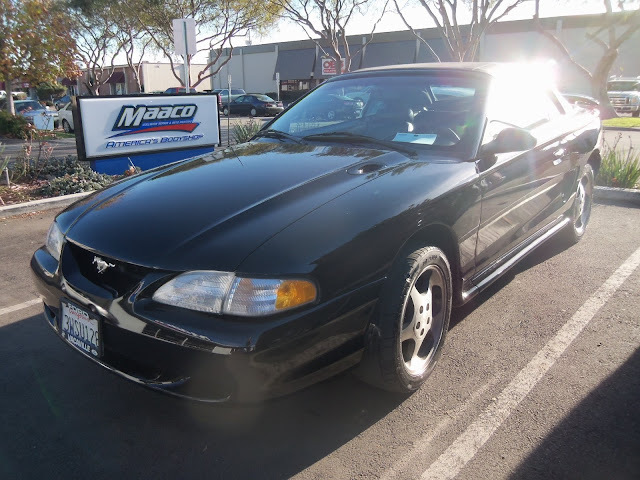 Auto Body-Collision Repair-Car Paint in Fremont-Hayward-Union City-San Francisco Bay: 1997 Ford Mustang Color Restoration! 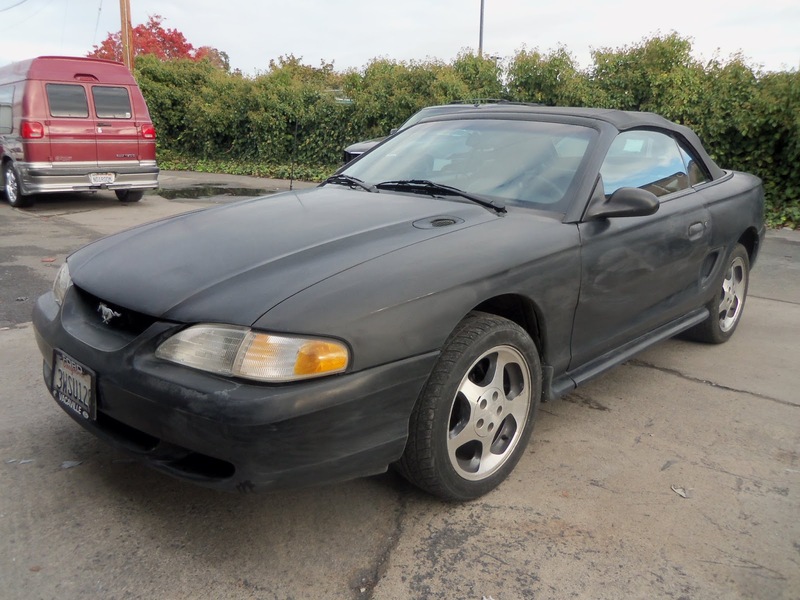 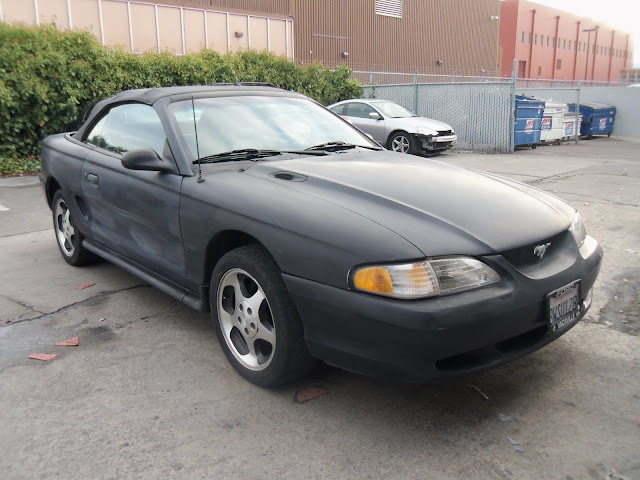 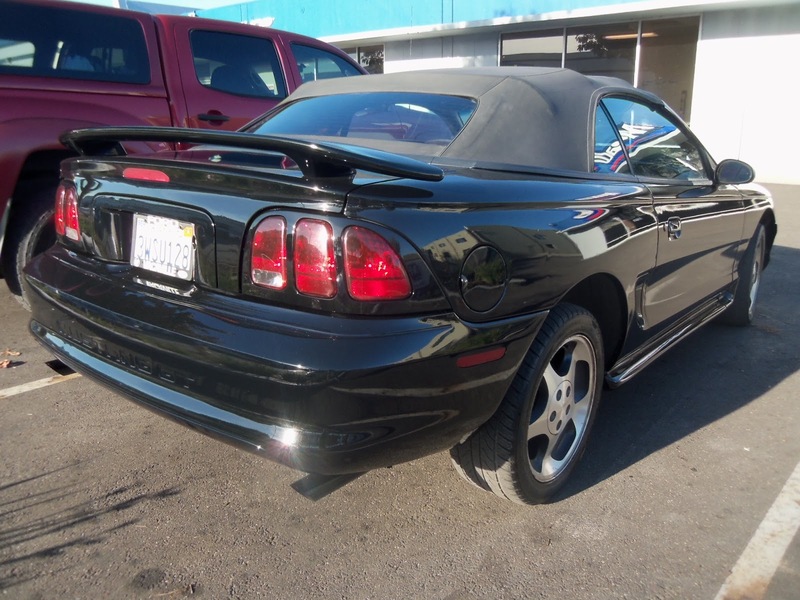 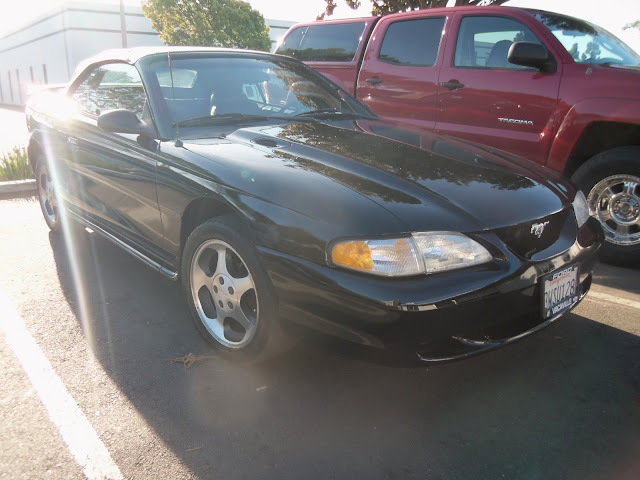 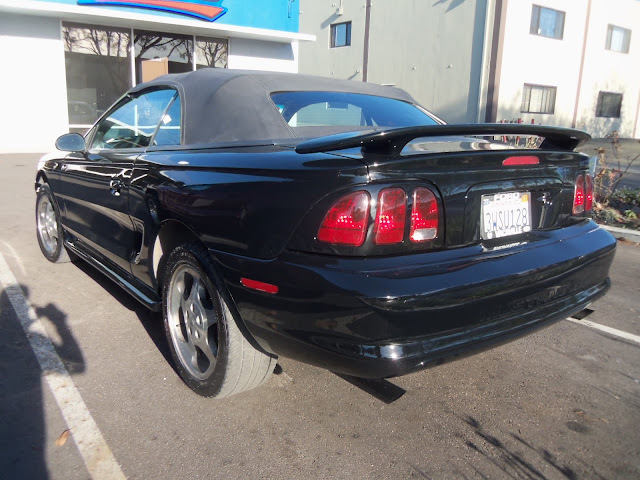 Almost Everything's Car of the Day is a 1997 Ford Mustang Convertible. 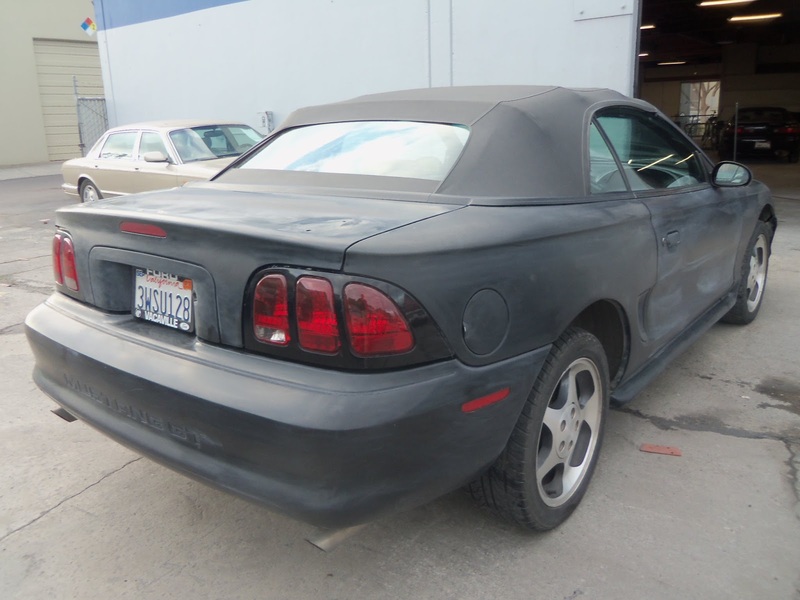 This Muscle car started out as a dull, lifeless looking pony. We corrected that by sealing the existing paint surface with a primer, and refinishing the car with our Enamel paint in the cars original color!